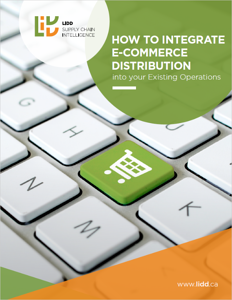 Shifting from traditional distribution to e-commerce, you must develop adequate communication channels between operations and the rest of your organization to maximize both sales and customer satisfaction. So, who needs to talk to whom about what? Online buying habits are often influenced significantly by promotions. 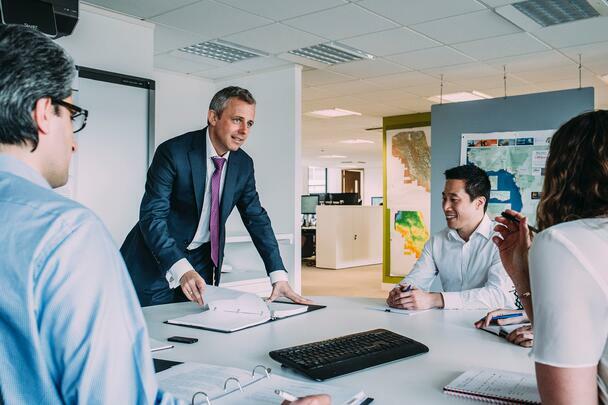 Before Marketing launches an initiative to increase sales on specific products or time periods, it must inform Operations with the details in order to proactively organize the pick line and workforce in preparation. 1. Customer Service must document credits (reason, product, order number, etc. ), categorize them and communicate the information so Operations can analyze them, find a root cause and take corrective action. 2. Customer Service must be able to answer questions from customers about their orders and inform them proactively about any delivery delay, which requires Operations’ input. A close collaboration between these departments is critical to your success. Many aspects of the company’s software application park are impacted by changes from adapting to e-commerce distribution. Whether it is the ERP, WMS, CRM or website – most likely all of them – compromises are required, and it is important not to underestimate systems integration. The company now supplies two distinct but interrelated operations – wholesale or retail and e-commerce – and this impacts how certain products are bought (quantity and frequency).